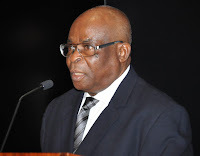 The CJN admonished judges to be wary of the politicians, who, according to him, were capable of destroying their reputations. 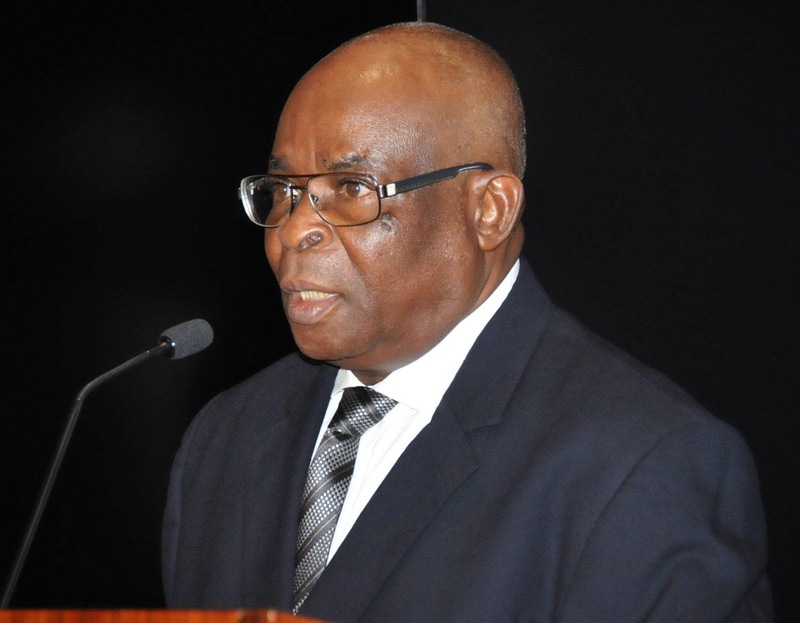 Onnoghen said he was desirous of leaving behind “a judiciary that has been returned to its glory as a noble and enviable institution in every sense of the word. “Your level of preparation, coupled with the determination of Mr. President, Muhammadu Buhari, to bequeath to Nigeria a legacy of credible election process , will guarantee the peace and stability we all desire. “On judicial precedents as they relate to election and pre-election matters, I want to remind us that the Supreme Court has decided in a number of cases that the principles of judicial review such as Mandamus, Certiorari, and Prohibition etc do not apply because election and election-related matters, such as pre-election causes, are suis generis. “There is an emerging trend whereby a party in a pre-election or election matter, after exhausting his remedies sometimes up to the Supreme Court still pursues a parallel cause of action under the guise of judicial review hoping that one of such parallel actions may succeed, thereby making the court to contradict itself, resulting in a great embarrassment to the system.